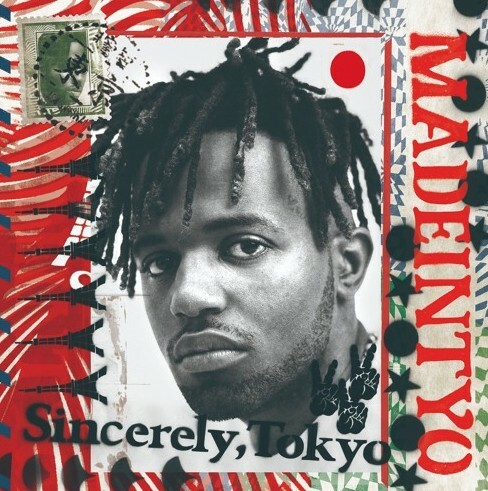 We have been covering Madeintyo’s amazing career since the beginning, and today I was very excited to bring you his brand new album titled “Sincerely, Tokyo“. There is a total of fourteen records on this album and after sitting with it for some time now I believe it’s safe to say that this is by far his best project to date, which I understand is a bold comment considering his past tapes but I am positive that you will soon agree with me. You juts simply can’t deny that Madeintyo flashed plenty moments of excellence on this one, he caught flows & created melodies that only he can create, creating styles that I’m sure plenty of other artists will try to imitate. The beat selection on this project was absolutely outstanding, and Madeintyo really showed that he has matured as an artist when attacking many of these instrumentals, certain records like the interlude had me impressed with his lyrical ability, he proved he can do much more than just create a vibe. The features on this album helped take it to that next level, as they come from the likes of 24hrs, Roy Wood$, Gunna, Tinashe and last but certainly not least, A$AP Ferg. From front to back this album is truly special, it’s been awesome to watch Madeintyo’s progress over the years to see him now at the mountain top. Stream this brand new project below and if you like it be sure to give Madeintyo a follow on Twitter here!